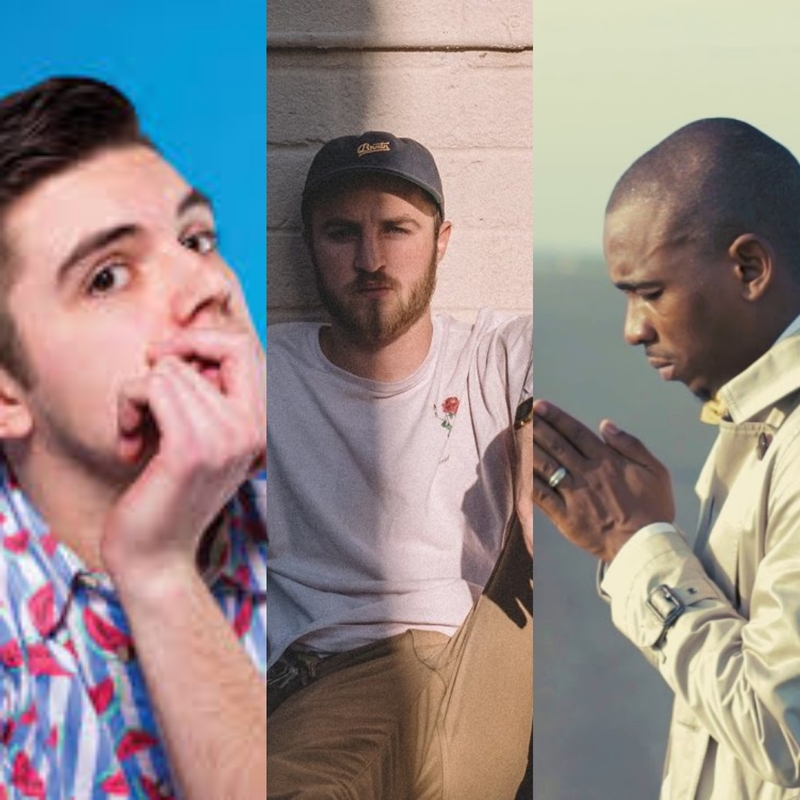 Every week I’m delivering to you 10 indie Christian Rap artists that deserve your attention. 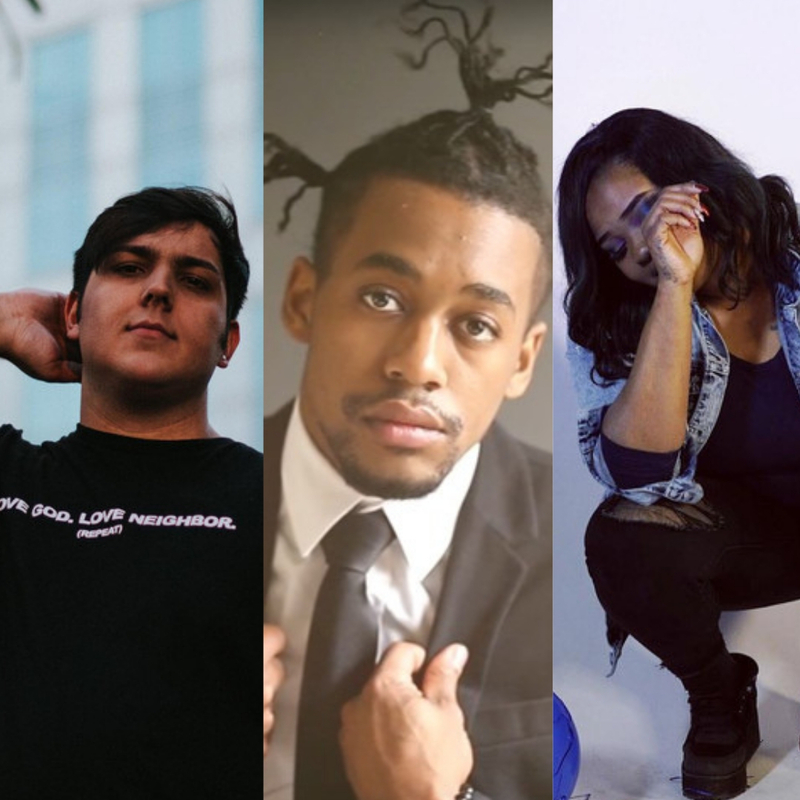 Make sure you listen, support, follow & share these upcoming artists! Saint James – Dash. “Dash” is a mindset I can understand and as a New Yorker “Dash” is a mode I’m in daily! Take a New York minute to hear this one! Donelle Valentine – Honesty (Remix). Clean vocals and an acoustic guitar are all Donelle needs to court his special lady. If you forgot about your special lady’s anniversary or birthday let Donelle fix that for you in 2:34! Errol Allen – Good Morning. This song is a reminder that every day we wake up is a blessing! There’s no way you can hear this song and stay in a bad mood! Luke Reelfs – Like You. One of the 5 love languages is appreciation/ words of affirmation. Luke gives a blueprint on how to talk that talk! Ian Kenville – On Ten. Off his debut album, Ian and Xay Hill are running up the score and refuse to let off the gas! Mercy rules are in full effect! MPax – Limits the Sky ft. Terrell Burt, Nico Santana. This is a vibe. Mpax encourages you “reach for the sky” as you aim far beyond the limits! Nameless Servant – Slay. First off, Nameless DESTROYED this beat! Then he has the audacity to attack the leftovers with a dope flow and bars. This joint is dangerous! Jon Sigler – It Don’t Matter. I was waiting for someone to yell “No Limit Souldjahs.” Jon delivers the truth about what truly matters at the end of it all. Miles Minnick – It’s Baad! ft Kev!n Davis, Zee, Marc Stevens, Rank, & Chris Ruiz. Every feature on this track earned their spot by taking part in the “It’s Baa! Challenge.” I absolutely love the cali cyper feel to this track! 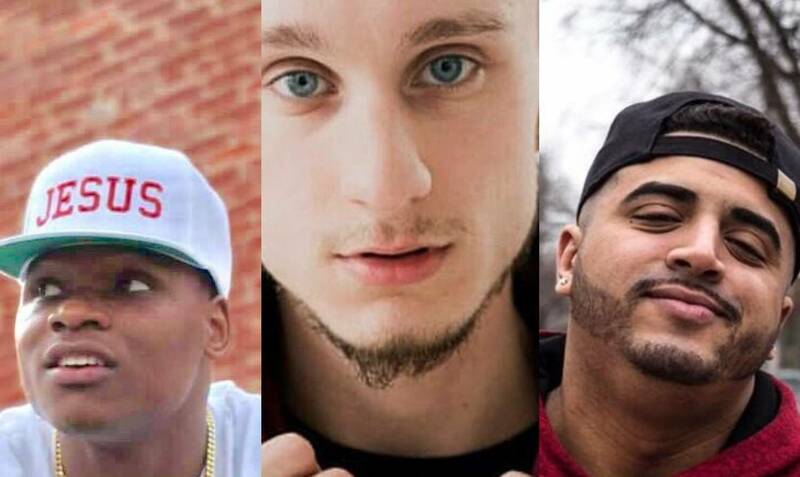 Which of these Christian Rap tracks do you like the most?